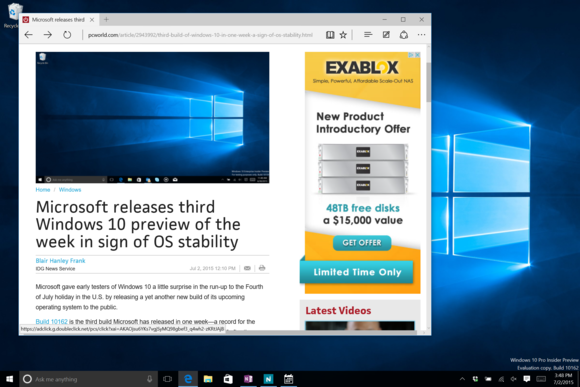 With the launch of Windows 10 looming, Microsoft cuts off preview activations to keep out more illegitimate users. If you were hoping to join the Windows Insider program, you’ll now have to wait until after Windows 10 launches. As WinBeta points out, Microsoft has deactivated all Windows 10 Insider Preview product keys for builds prior to 10240. That build only works as an upgrade from previous Preview releases, which means Microsoft is cutting off anyone who hasn’t already activated the Windows 10 Insider Preview by now. In a support forum post, Microsoft explained its reasoning: Windows 10 is only meant to for “Genuine Windows” devices, but in previous builds, users could perform a clean install on any machine. Those users will get to stay on the Windows 10 Insider track indefinitely, so the Preview was effectively a way to get semi-legit Windows without buying a license. That practice ends now. For legitimate Windows 7 and Windows 8.1 users, the Insider Preview was also a way to jump to the front of the line for their free Windows 10 upgrade. As Microsoft explained a few weeks ago, Windows 10 Insiders will start getting the upgrade on July 29, while those who have “reserved” their copy will see a staggered roll out in the days that follow. To be clear, if you’ve already installed and activated the Windows 10 Insider Preview, nothing will change. Come July 29, you’ll either be able to stay on the preview track or—assuming you had Windows 7 or Windows 8.1 installed beforehand—switch to the stable release. Presumably, Microsoft will allow new Insider Preview activations for legitimate Windows 10 users after launch. Why this matters: Microsoft waded into murky territory when it promised an upgrade path for Windows 10 Insiders. In the past, the company has set strict end-of-life dates for preview builds, and has not allowed users to upgrade directly to the final release. 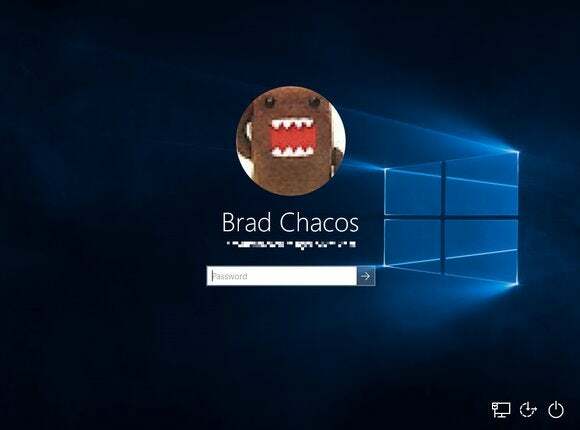 With user feedback playing a big role in shaping Windows 10, Microsoft seemed willing to let some non-legitimate users slip through, but now it’s tightening the borders as the official launch approaches.